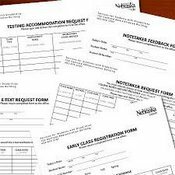 Listed below are some commonly requested forms. Please print and submit completed forms to Human Resources for additional processing. 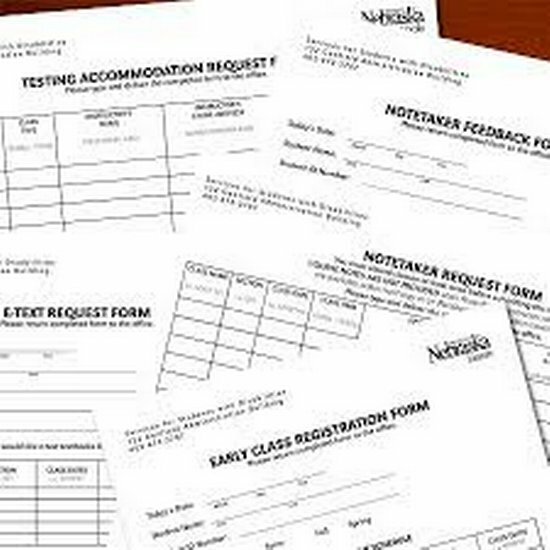 Contact our office if you have any questions or need any help completing forms.